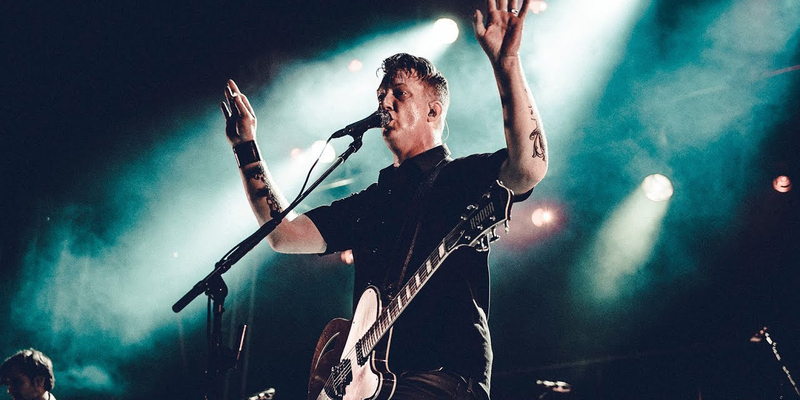 Fresh off the back of emphatically conquering London’s Finsbury Park with their recent headline gig, Queens of the Stone Age are now nearing the end of their summer festival circuit on European shores. In fact, this very weekend Josh Homme will rally his assembly of desert dudes for appearances at both Mad Cool Festival and NOS Alive alongside buddies Arctic Monkeys. 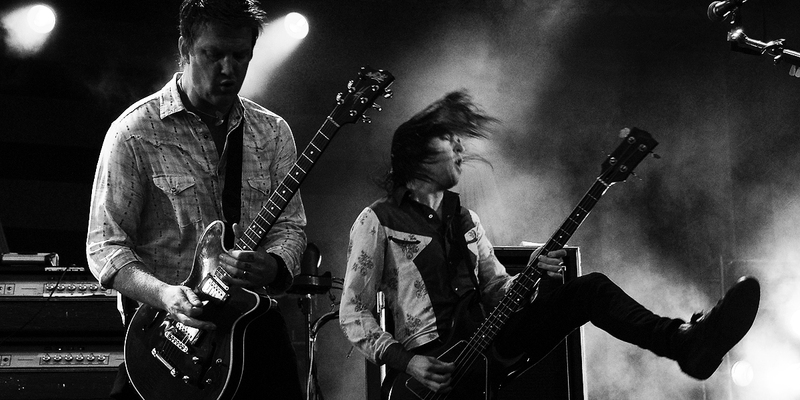 Back when the summer was merely on a distant horizon, we decided to curate a QotSA dream setlist to whet the appetites of those awaiting the festival season, and we’ve now revisited this trojan list of songs for your listening pleasure. Opening with the lead single from Villains on the Villains World Tour just makes sense and it's a perfect song to ease everyone into the groove. With everyone warmed up, it's time to really get things going. The first track off the band's masterpiece Songs For The Deaf really shows the band mean business. There's nowhere to go but to bring it down a little, and this stadium-sized live staple starts groovy but gets heavier and heavier as it goes along. Building anticipation requires a release, which sums up this oddball Era Vulgaris single pretty well. Perfect for keeping their foot on the crowds neck is one of the bands most recognisable tracks, a fan favourite, and an absolute banger. Another recovery track here, Josh Homme has taken over lead vocal duties since Mark Lanegan's departure from the band. No dream setlist is complete without it. 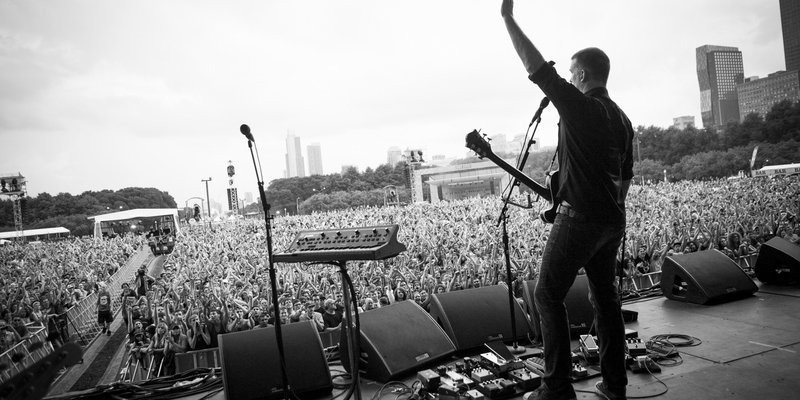 There's never a lot of down time at a Queens of the Stone Age show. Homme's vocals soar over relentless instrumentals, encapsulating the band's versatility in one song. One of the band's first songs to break through onto the radio, it holds a special place in the band's history and thus would be a shame for it to not make an appearance. Continuing the stroll down memory lane, If Only is the lead single off the band's 1998 self-titled debut. It's just a solid piece of songwriting. One thing about QOTSA is that they know how to end an album. 2005's Lullabies to Paralyze ends with this slow burner. Everyone needs to show their vulnerable side sometimes. This one hasn't been played since 2008, so it probably will stay a dream, but the song's beat changeups and cutting use of e-bow make this an eerie gem. Getting back to what everyone wants, this track features some serious riffage and guitar prowess. Desert rock at its finest. Another one that hasn't been played in a while, this Era Vulgaris track is as soft spoken as it gets for band, until a psychedelic explosion at the end. One of Josh Homme and co's biggest songs, this tightly knit dance-rock scorcher is one of the only songs to get one of Will Ferrel's most beloved characters out of retirement. One of the highlights from the new album, The Evil Has Landed finds the band lightening things up for a bit while keeping all the baddassery you need in a QOTSA track. Fuzzed out to the extreme and slowed down, you can't accuse the band of not being heavy enough. Doom, gloom and toxic love ooze through the speakers here. Not gonna lie, when this song first came out I thought the band had officially jumped the shark. But we all get things wrong from time to time. Think Alex Turner heard this one when it came out? Queens of the Stone Age's best song. Bar none. Virtuosity abounds, with double kick drums flying around as the walls close in around your brain. Like The Beatles' I Want You (She's So Heavy), there's no way to escape the power of the riff. 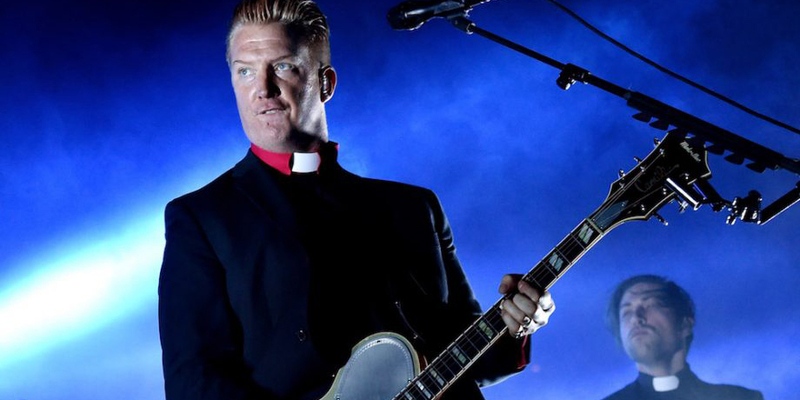 Nothing can follow A Song For The Dead, so the break will allow everyone in attendance to pick up the pieces of their brain, before having them smashed again by Josh Homme's wailing guitar. 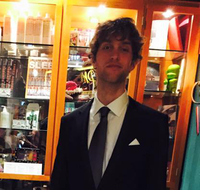 Another new track, Un-Reborn Again is a cinematic adventure through psych rock. Featuring different chapters, one even has a saxophone part. The band's biggest song for a reason, you knew it was coming eventually. A Queens of the Stone Age show without No One Knows would be like Zeppelin not playing Stairway To Heaven. It ain't gonna happen. The Rated R closer has everything you could ask for to close out a show. A sense of finality permeates the whole thing as the track seems to encapsulate all the various emotions present throughout QOTSA's discography.